EDITOR'S NOTE: After posting this interview with Denise Chamberlain, I was contacted by Mary Blair's niece, Maggie Richardson, contesting information in the interview. In an e-mail, Maggie told me Denise is not a blood relation of Mary Blair, never met her, and does not represent the Blair family. I contacted Denise for comment, and she confirmed her relationship to Mary was through Denise's uncle, who married Mary's niece, Jeanne, when Denise was a child. 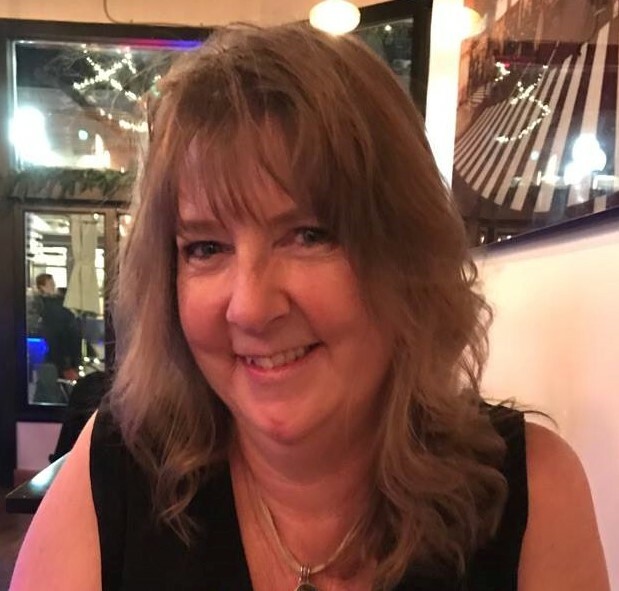 Denise still contends that when she was young, she met Mary at various parties and family functions, and still considers Mary her "great aunt," even if not by blood. What follows is the podcast's show notes as originally posted. To say Denise Chamberlain has art in her blood…is a pretty accurate statement. Her great aunt, Mary Blair, is a Disney Legend whose distinct artistic style influenced classic Disney animated films like Cinderella, Peter Pan and Alice in Wonderland as well as perhaps her most famous work, the Disney park attraction It’s a Small World. Growing up, Denise got to know Aunt Mary and continues to feel her influence even now, 40 years after Mary’s death. 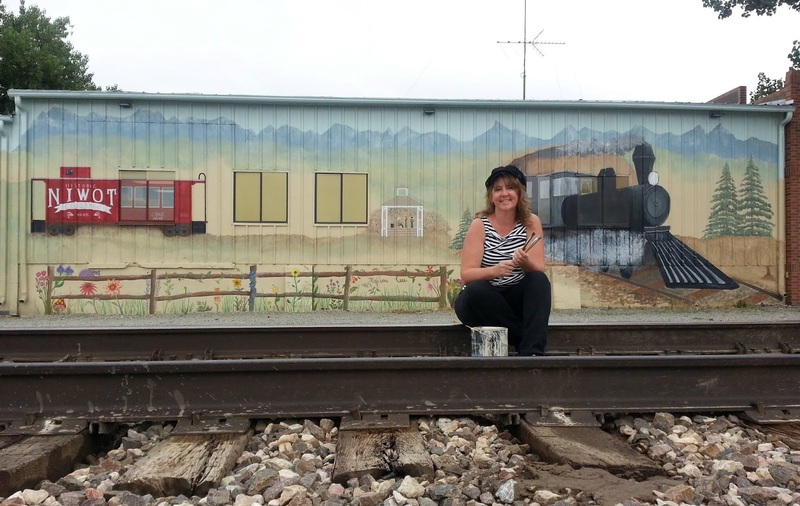 Denise is a successful painter and muralist whose work can be seen throughout Colorado and via her website at MagicBrushArts.com. She joins us today to share stories about Mary Blair and talk about the impact art has had on her life. Denise Chamberlain is Tim's guest today in The Mouse Castle Lounge. Denise in front of her outdoor mural, The Spirit of Niwot. Subscribe to The Mouse Castle Lounge on Google Play, iTunes and Stitcher. David Marley is a historian with a PhD from George Washington University, but that's not important today. What matters is for four years he was a Jungle Cruise skipper at Disneyland! 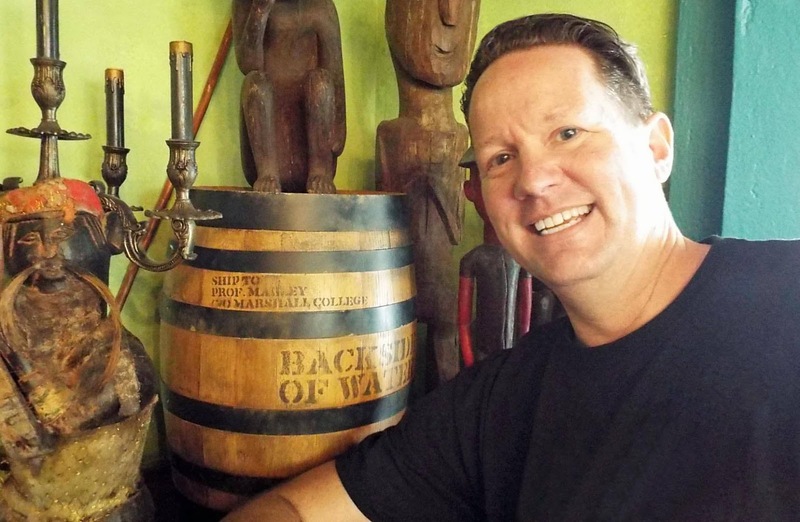 In 2016, he wrote Skipper Stories: True Tales From Disneyland’s Jungle Cruise, which contains dozens of interviews with fellow skips past and present. It's an insightful and often very funny look at one of Disneyland’s most popular attractions. The book has proven so popular that volume two of Skipper Stories will be out later this year. David is going to share some of those stories with us today, so remain seated and keep your hands and arms inside the boat at all times. And don’t worry about that tiger that can jump over 20 feet. We’re 19 feet away—he’ll pass right over us. David Marley is Tim's guest today in The Mouse Castle Lounge. Skipper Stories is available on Amazon and Theme Park Press. Tammy Tuckey is living the dream. 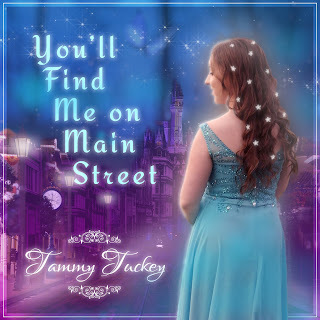 Tammy is a singer, actress and lifelong Disney fan who has just recorded and produced a musical album called You'll Find Me On Main Street. a collection of Tammy's favorite songs from Walt Disney World. It's an eclectic mix of tunes ranging from "Two Brothers" from The American Adventure to "Tomorrow's Child" from Spaceship Earth to "The Great Outdoors" from The County Bear Jamboree Vacation Hoedown. Tammy has a great voice and an obvious love of the material. The passion she brings to the project makes You'll Find Me On Main Street the Disney cover album you need to download right now. Recording the album gave Tammy the opportunity to work with some of the original artists who created the songs for Disney. They include singer Ali Olmo ("Two Brothers"), fiddler Byron Berline ("The Great Outdoors") and the vocal group Sounds of Blackness ("Celebrate the Future Hand in Hand"). In The Mouse Castle Lounge today, Tammy talks with Tim about what it was like to make the album, what songs you can and can't get permission from Disney to record, and what it takes to get Bob Iger's attention. 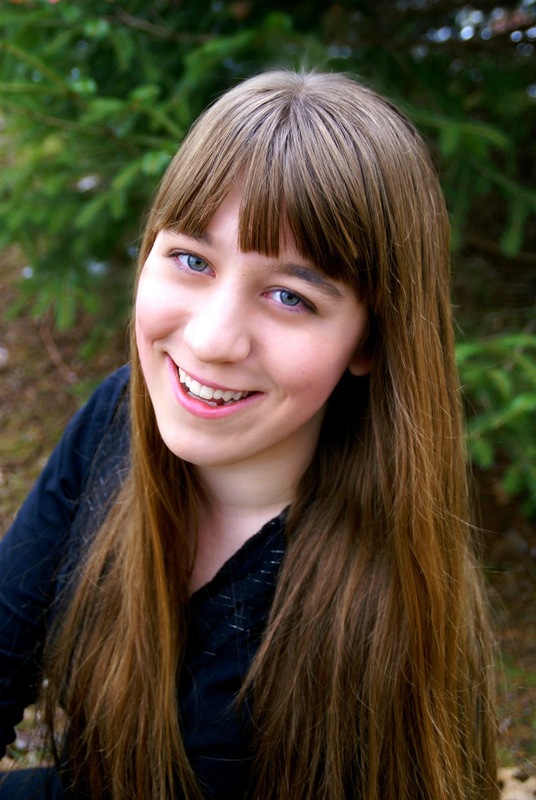 Find out more about Tammy at TammyTuckey.com and The Tiara Talk Show.